Network Bulls team has been organizing placement drives or arranging for job interviews for its students regularly. 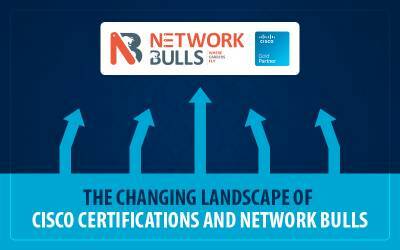 But this time it's the biggest opportunity for Network Bulls CCIE Fresher Students. 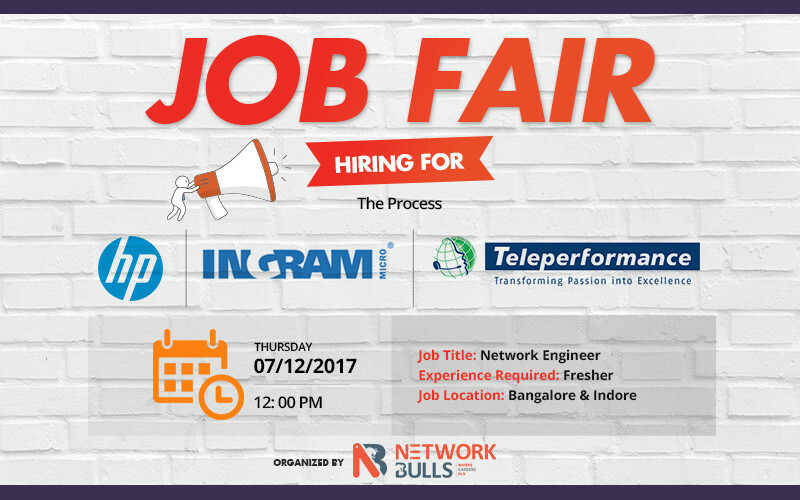 Year's Biggest Job Placement Fair is being organized today and 3 Big Industry Names - HP, Teleperformance & INGRAM are participating. Yes, you heard it right !! 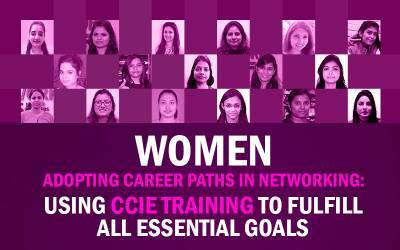 It is going to be a great opportunity for all Network Bulls CCIE Integrated Course Students who will be participating to fulfill their career dreams. More details are given below. The placement drive to kick off at 12 Noon and would go through multiple assessment rounds. 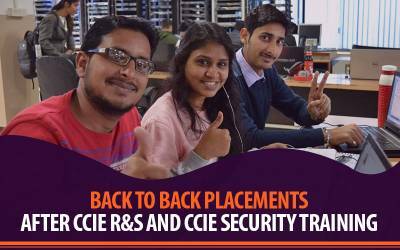 An opportunity for students from CCIE Integrated Courses to make their career FLY. Team Network Bulls wishes all the students best of luck. 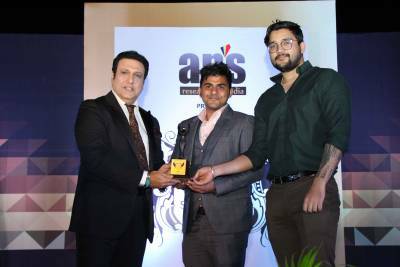 Network Bulls training and placement team keeps working 24x7 to make sure every student who joins Network Bulls gets a great kick-start in the career. Network Bulls' 100% job guarantee Cisco CCIE courses are blessings for all the B-Tech students especially from IT, CS and ECE branch. These courses are also suitable for BCA/MCA students or anyone who has interest in networking and struggling in his or her career. All these placement drives, job fairs, and interviews are arranged by Network Bulls placement team on regular basis to provide best of job opportunities to its students.